The wish of many fans and supporters of this power couple is now granted! 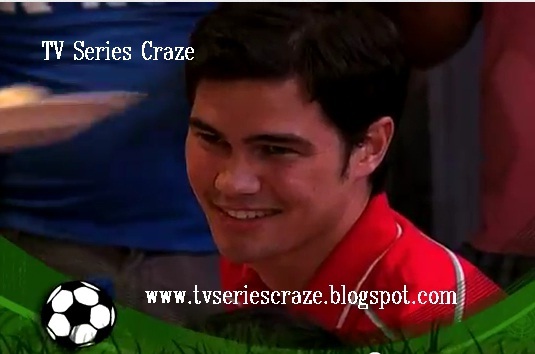 For the first time, the real-life sweetheart Angel Locsin and Phil Younghusband were together in one TV project. Phil will be having his acting debut as a special guest in the hit Saturday Primetime sitcom "Toda Max" joining Angel! Since in the said comedy show, Angel's boyfriend is Vhong Navarro, Phil will fight Vhong to win Angel's heart! And they will fight in terms of the hottest sports today - football! Who do you think between Phil and Vhong will win the ball game?! How about in the heart of the beautiful Angel?! Well, let's watch and see! This will gonna be another exciting episode of "Toda Max" tonight in ABS-CBN's Yes Weekend block right after the drama anthology "MMK!"